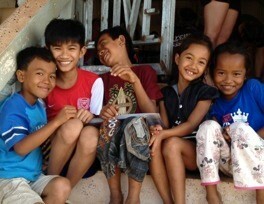 A volunteer fortnight long program to help disadvantaged children at La Salle School in Po Thum in Cambodia. It is aimed at those aged over 18, including teachers, non-teaching staff and young adults. Cost: $1500 (Australian dollars) per person- (Costs may vary according to individual travel arrangements which are booked by the volunteer).